Hurricane Damage – What Roof Damage is Common? Homeowners often worry about their roofing when hurricane season rolls around once again simply because of the havoc that extreme weather can wreak on properties and structures of any kind. 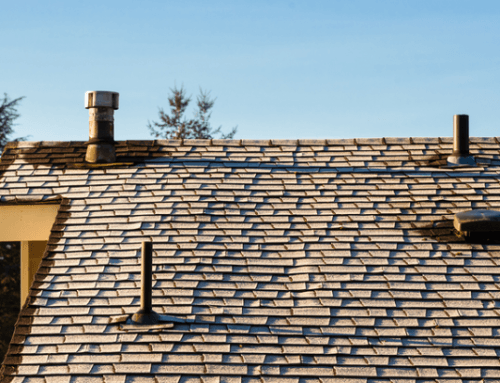 Every year when this season arrives, many homeowners find themselves saddled with the need for roof repair after high winds and pounding rain do their damage. Unfortunately some homeowners may even need a full roof replacement after roof services have determined they cannot effectively repair the roof. So what kind of damage should you be prepared for when hurricane season arrives? Here is what you might expect when strong storm winds arrive. One thing that most certainly comes with hurricanes is strong wind. 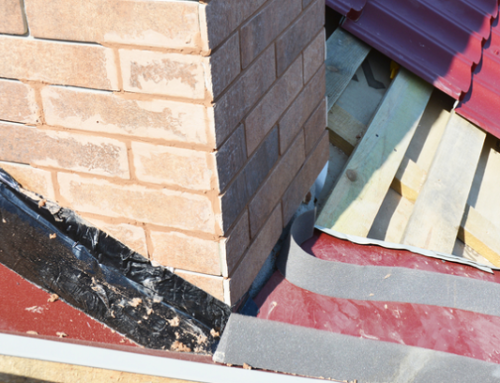 When the high winds arrive, there is a definite possibility that your roof will sustain some damage to the shingles. Old, brittle shingles may crack and buckle under the force of strong winds. Unsecured shingles may simply fly off and disappear in the storm. Regardless of how and why it happens, damaged or missing shingles must be replaced by roof services as soon as possible. If roof repair is not done immediately, you may end up with a bigger problem due to moisture and structural damage to both the roof and home. If you want to avoid a full roof replacement, don’t delay in calling for an inspection and roof repair. Another thing that may happen during a hurricane is damage to the gutters and downspouts. Flying debris may ding, dent, or even tear a hole through the gutters, making them less efficient at draining water. Flying debris like leaves and twigs may land in the gutters, causing them to clog. When your gutters do not work at an optimum level, water can overflow, causing problems with the roof. If you notice any visible damage to the gutters, it’s best to call roof services. One of the worst things that can happen to a roof is a leak. This is something that should not be left unchecked and are often a symptom of a problem that can cause even bigger issues. If you find your roof leaking after a particularly bad storm, be sure to call for roof repair ASAP. If the structure is leaking severely, this could unfortunately mean it's time for a complete roof replacement. Of course there are other things that can happen to your home that may be considered as freak accidents, such as a heavy object falling on top of the roof or a spreading fire. Regardless of what the cause of damage may be, it is imperative to call roof services to inspect any damage as soon as you are able to. Also be sure roof repair is done as soon as possible so you can avoid the possibility of a larger repair bill for roof replacement down the line! Need Roof Services In College Station TX? College Station Roofers Handles All Types Of Roof Repairs!